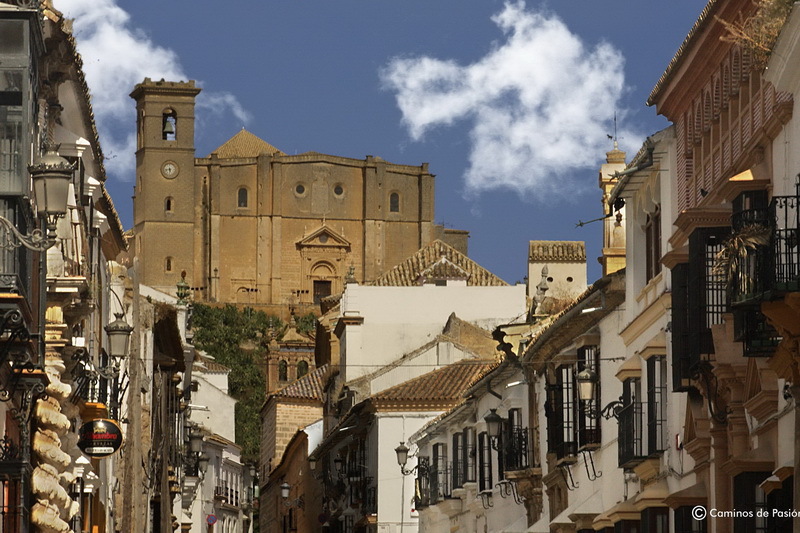 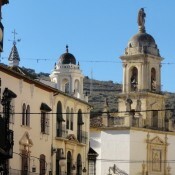 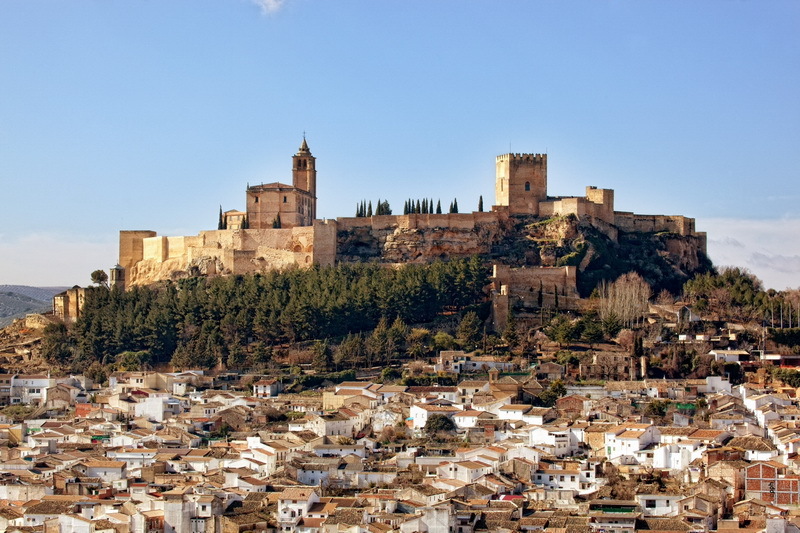 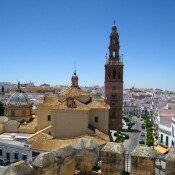 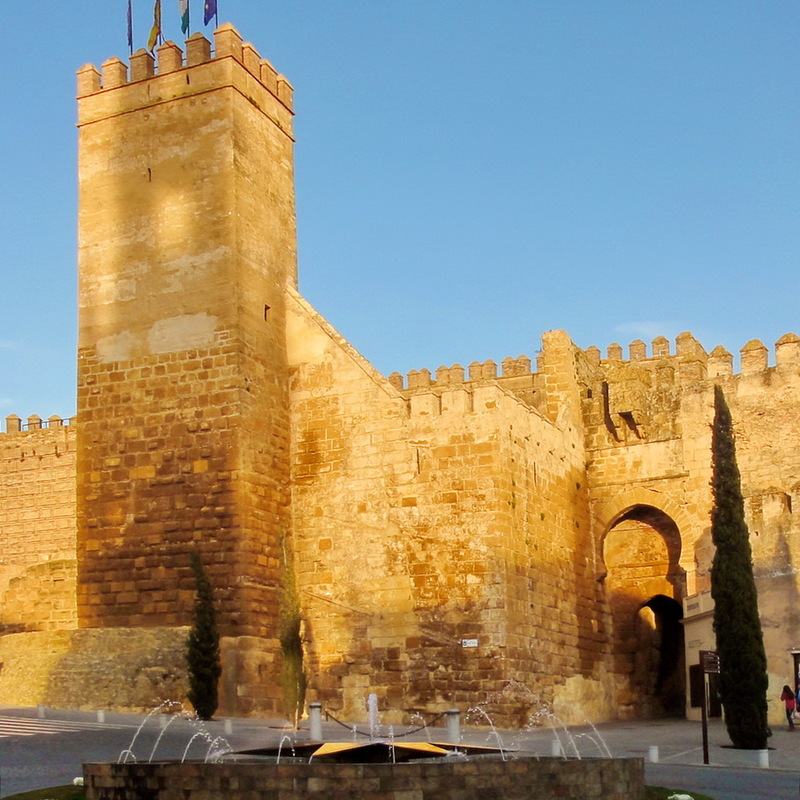 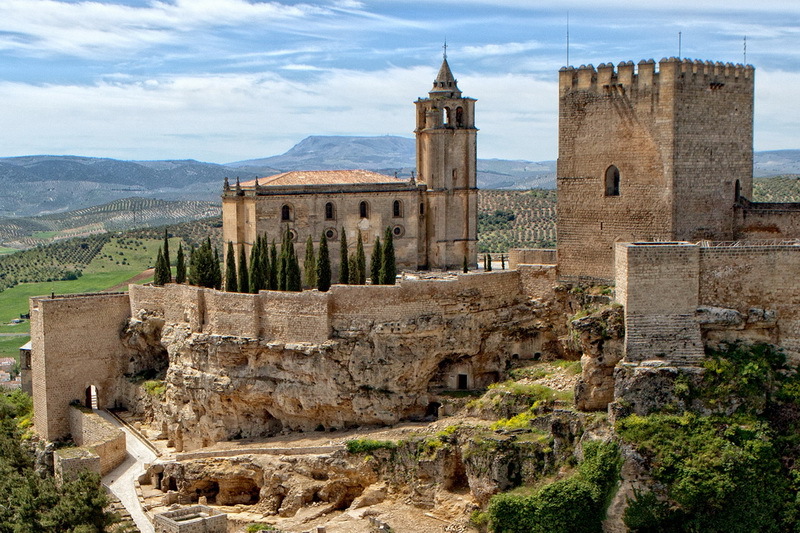 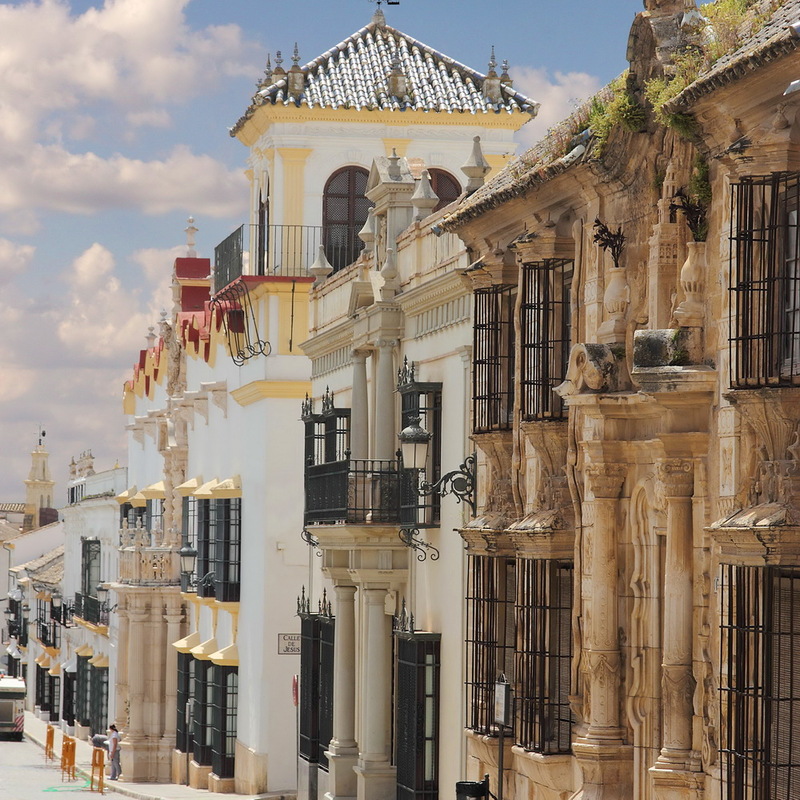 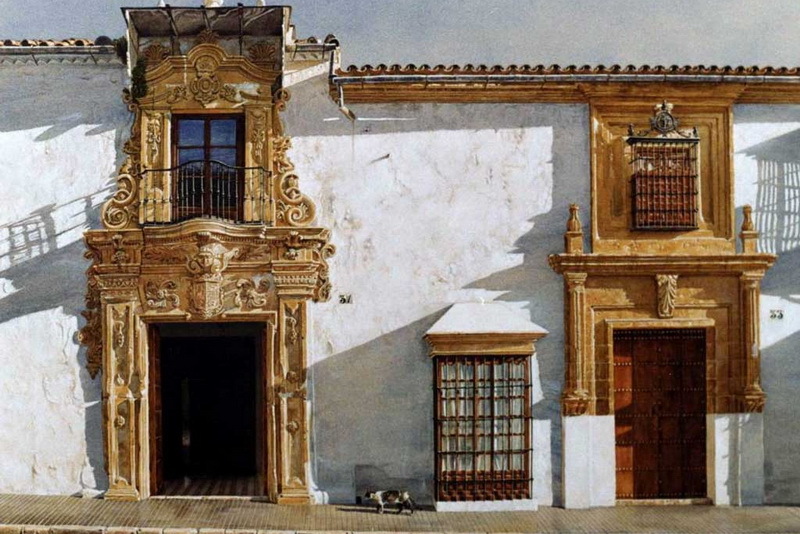 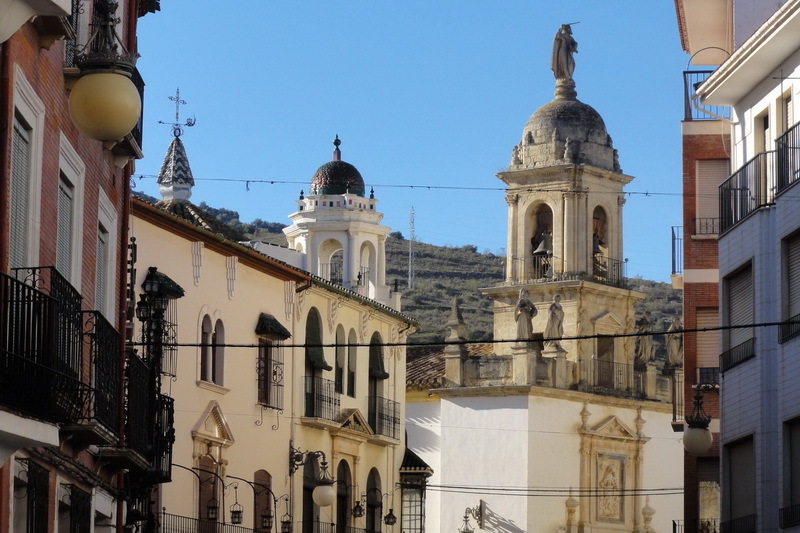 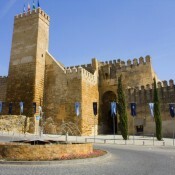 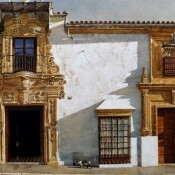 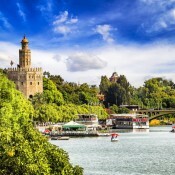 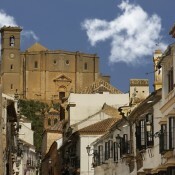 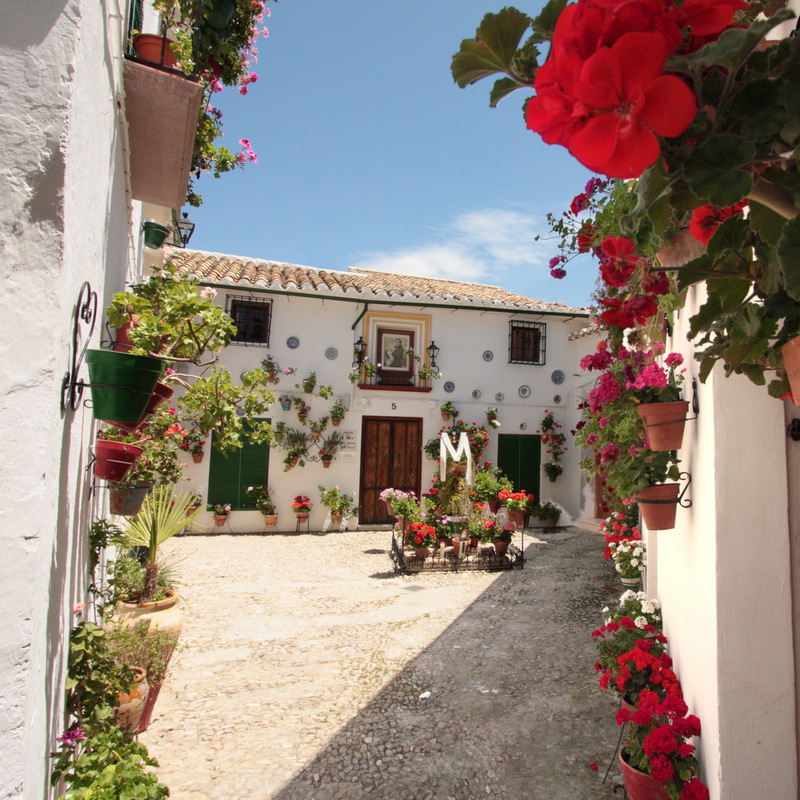 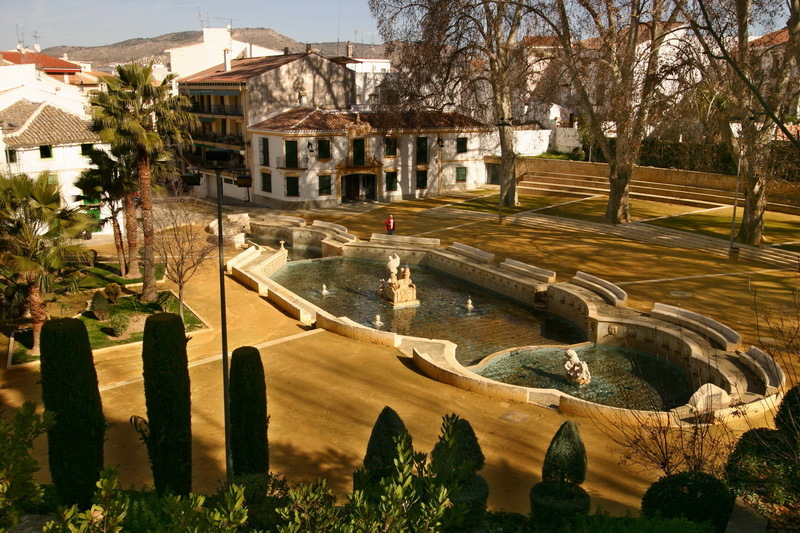 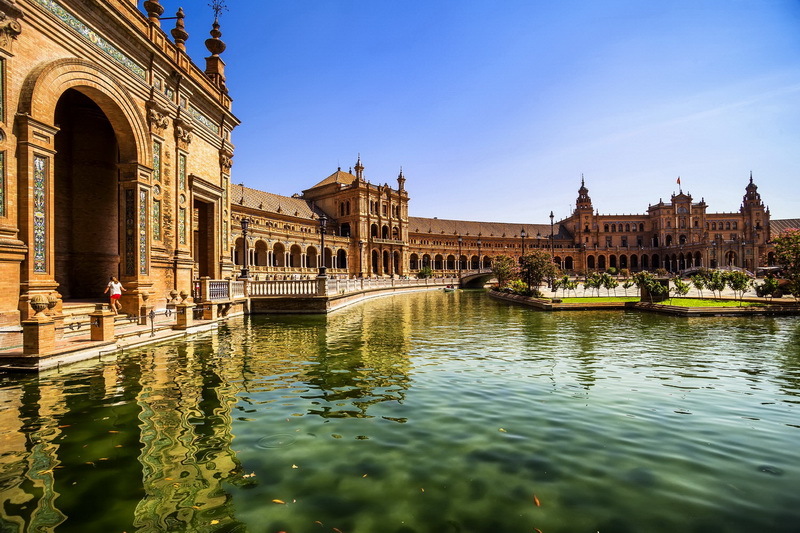 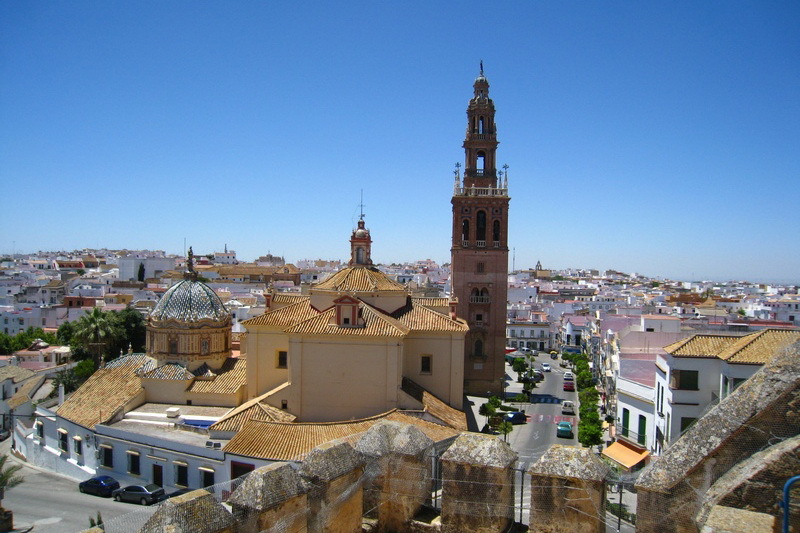 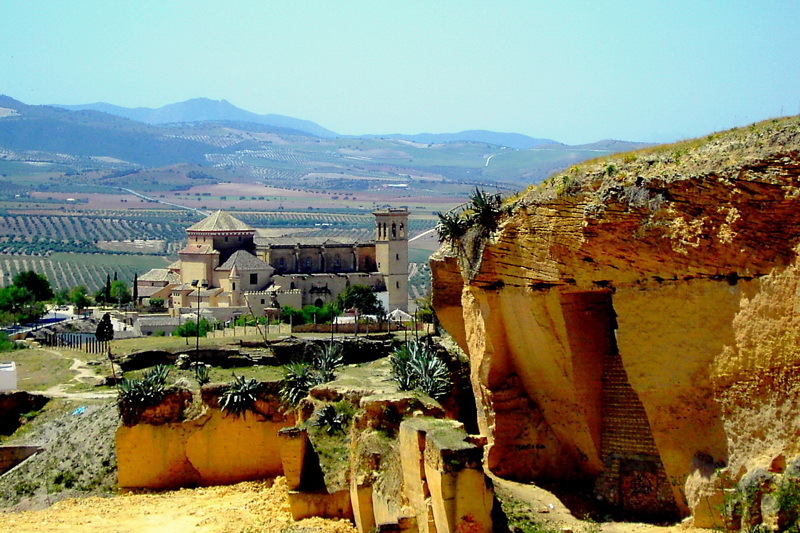 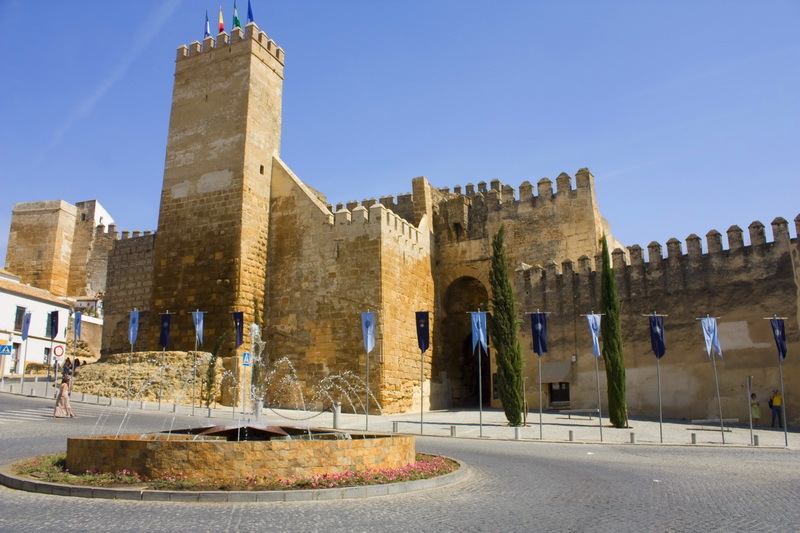 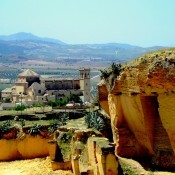 A trip through the Andalucian heartlands staying in charming, small towns united in their devotion to the Passion of Christ which culminates in the intense fervour of Easter week but forms the bedrock of society year-round. 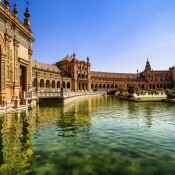 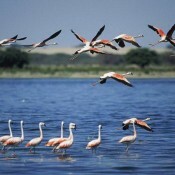 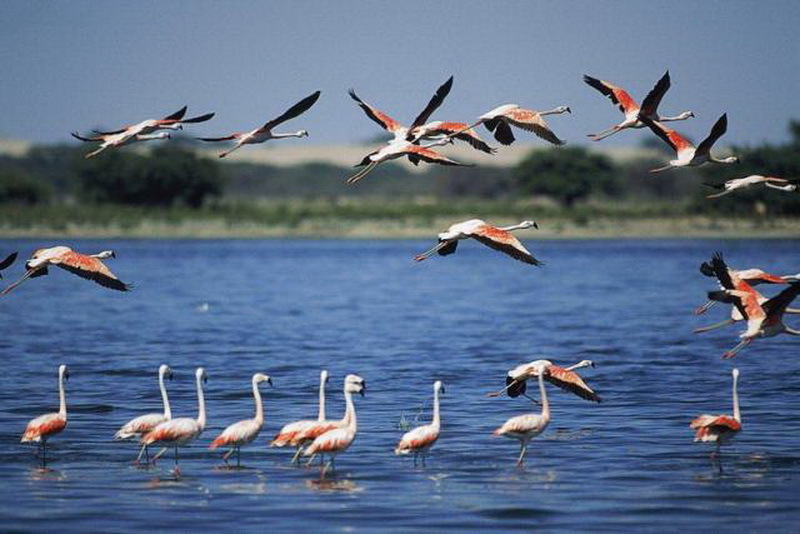 Other UK airport available – ask us about these. 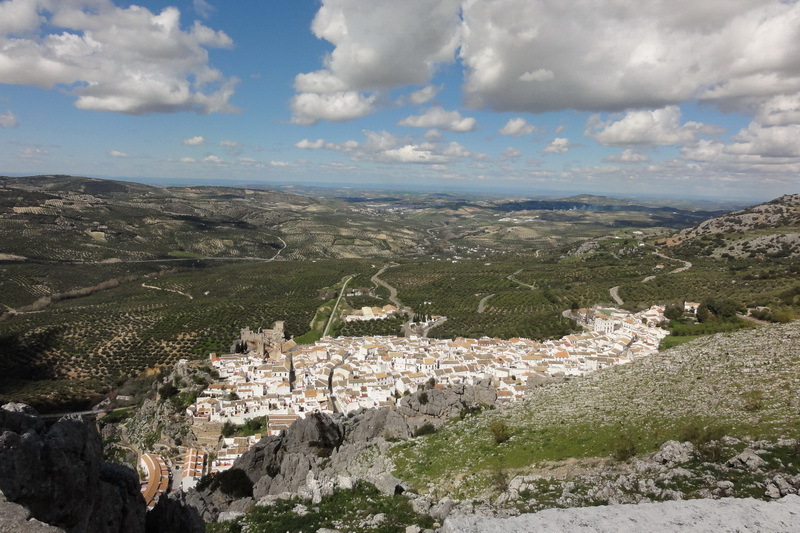 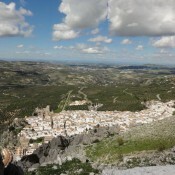 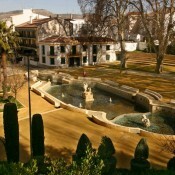 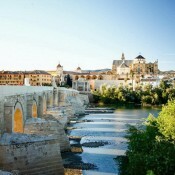 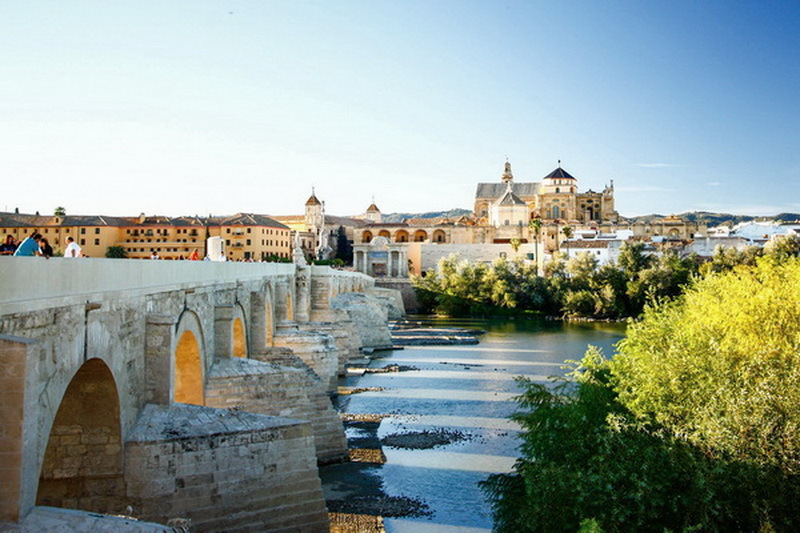 We have just spent 2 glorious weeks touring Andalucía. 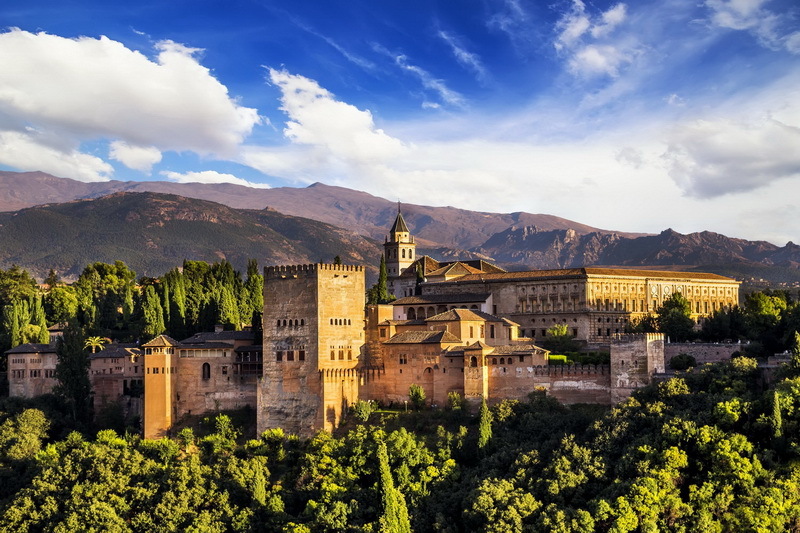 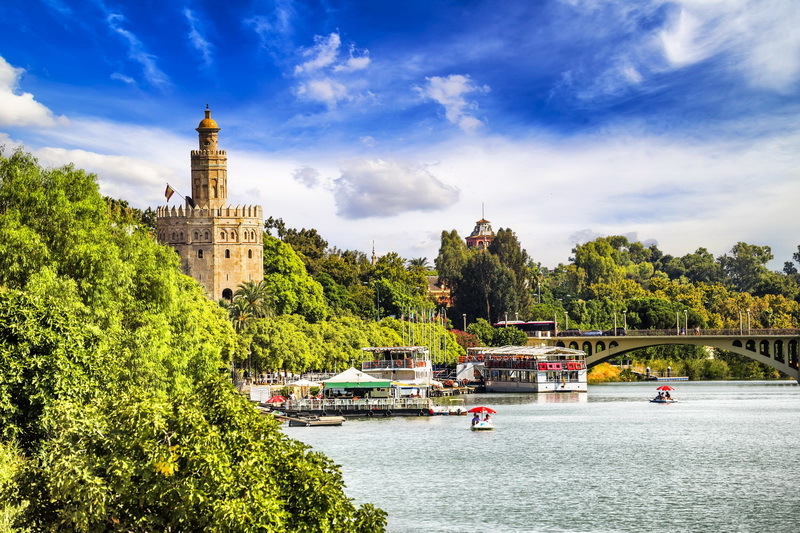 We had a mix of seaside, mountains, architecture, culture and amazing scenery and sights.….. sorts of places we probably would not have found or chosen on our own.